They are made to order and pair perfectly with a pint of beer. Crunchy and golden, they will burn your mouth if you eat them too fast, so cool them down with a side of ranch. 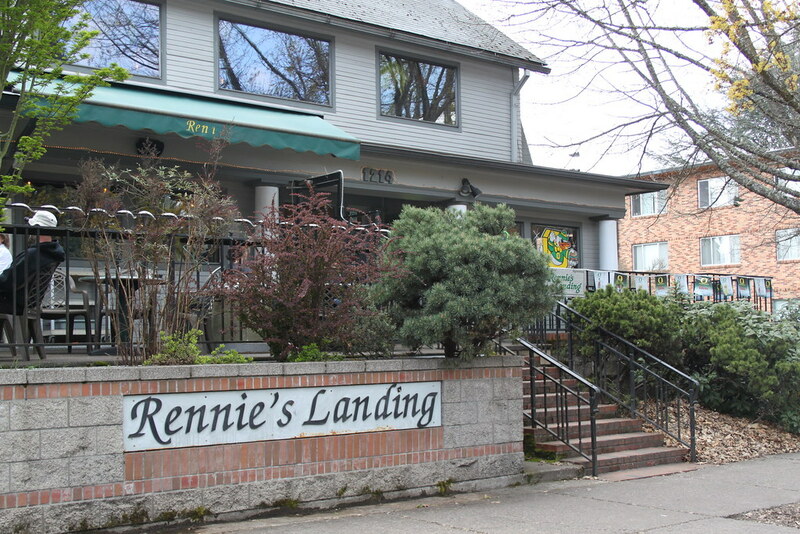 Rennie’s Landing‘s tater tots: one of the best bar foods available near the University of Oregon. A Rennie’s staple, these tots always come fresh from the fryer to your table with a side of ranch. If you want to be super adventurous, they also serve Cheesy Bacon Tots. Rennie’s website describes them as “tots with melted Tillamook cheddar & real bacon.” This huge basket of cheese and bacon covered tots is perfect for sharing and is priced at only $5.25, a great value. This bar food item should not be missed. The first bite is just as appetizing as the last. You may never want to eat any other tater tots ever again. 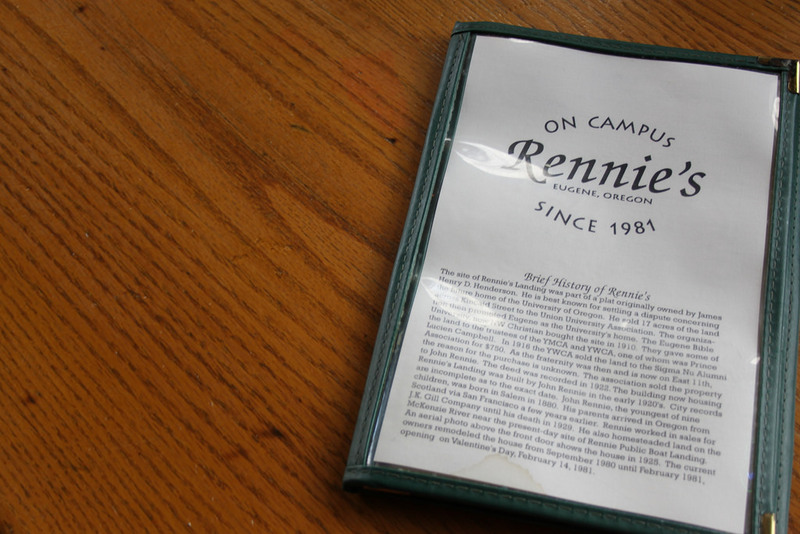 Stop by Rennie’s and get your fried fix!